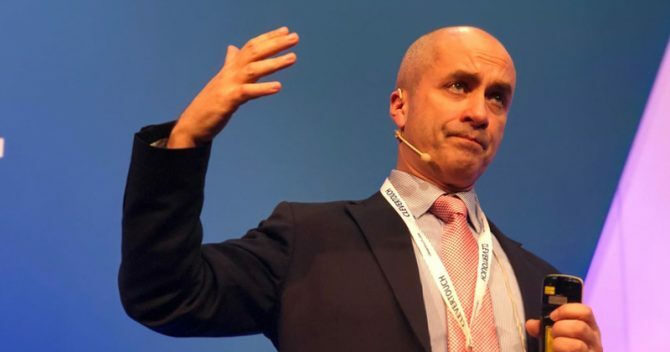 The head of the school admissions watchdog has warned that grammar schools are still not doing enough to ensure they are enrolling disadvantaged pupils. 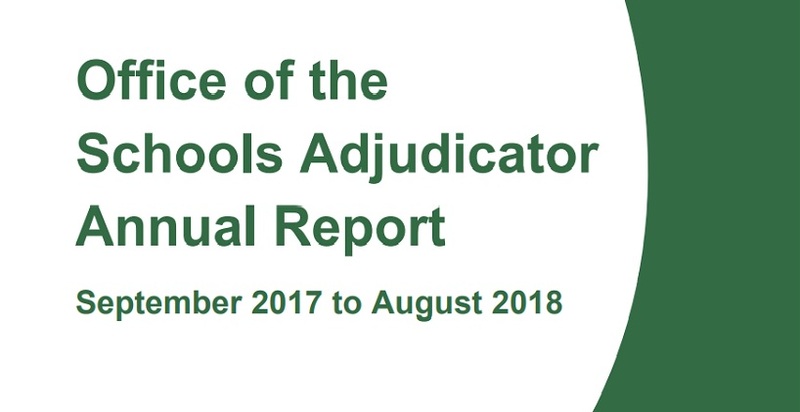 The Office of the Schools Adjudicator’s annual report, published today, shows the number of cases referred to the watchdog rose from 163 in 2016/17 to 198 in 2017/18. But chief adjudicator Shan Scott used her report to highlight arrangements for vulnerable pupils, adding that “some of the children who can least afford to miss any part of their education are out of school for too long”. Scott stated just 260 local authority schools take pupil premium into account when making decisions on school admissions. Of these, 150 are secondary schools, including 118 grammar schools which, when oversubscribed, often give high priority to children eligible for pupil premium who meet the required academic standard. However, the report said there was “concern” that the proportion of children eligible for the pupil premium securing places at grammar schools “has not increased in the ways hoped for”. In August, data collected by the anti-selection campaign group Comprehensive Future showed children eligible for pupil premium funding secured just 4.5 per cent of all grammar school places last year. Twenty-two grammar schools failed to admit a pupil premium child in 2017, despite 28 per cent of children receiving the pupil premium this year. Although the overall number of schools taking pupil premium, the early years’ premium or the service premium into account in their admissions process has grown since last year – rising from 329 to 552 – Scott warned that the number of schools doing so “remains low as a proportion of the number of schools in England”. About a third of local authorities said that ‘capping’ was being used by some schools, not because of funding concerns, but “selectively to allow the admission authority to admit only children whom it felt would be an asset to the school”. Scott’s report also raised concerns about the difficulties for vulnerable pupils to move to a new school mid-way through the term, particularly in cases when they have special educational needs, are new to the country, have been excluded from school or taken into care and are likely to face greater “challenges” in coping with a move. “It is extremely concerning therefore that local authorities report again that securing places for these children in year can be difficult and that some schools, without good reason, appear unwilling to admit them,” it said. There has been a large rise in the number of pupils being home educated. The Office of the Schools Adjudicator report stated several local authorities had increases of between 40 to 70 per cent in recent years in the numbers of children electively home educated. Across all 152 local authorities, a total of 52,770 children were reported as being electively home educated, although as parents do not have to register their children as being so the real number is likely to be higher. One authority had more than 1,000 new registrations in an academic year. One of the reasons for home education was parents “seeking to avoid a potential exclusion”. There were also reports of parents being “coerced” to become electively home-educated, with schools “preparing a standard letter for parents to sign”. The report found that positive comments about home education from local authorities were “distinctly outweighed by others raising concerns that the education being provided by these means to at least some children in their areas was not appropriate and not in the best interests of those children”. Councils are now calling for a mandatory cooling off period before a parent could withdraw his or her child from the school, possibly coupled with “an entitlement to return to the same school within a specified period”.